We’ve talked before about how mold can negatively affect the physical health of those who live in your home and what the symptoms of biotoxin illness are. 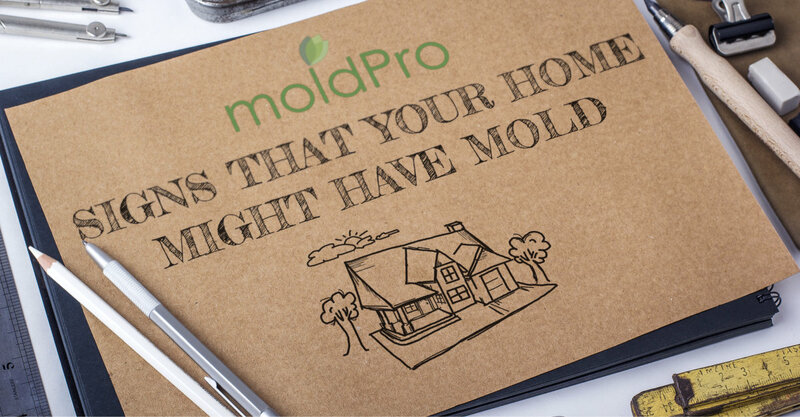 But something we haven’t addressed yet is how your home can also show signs that could indicate you have a mold problem. Just like a runny nose could be a sign..